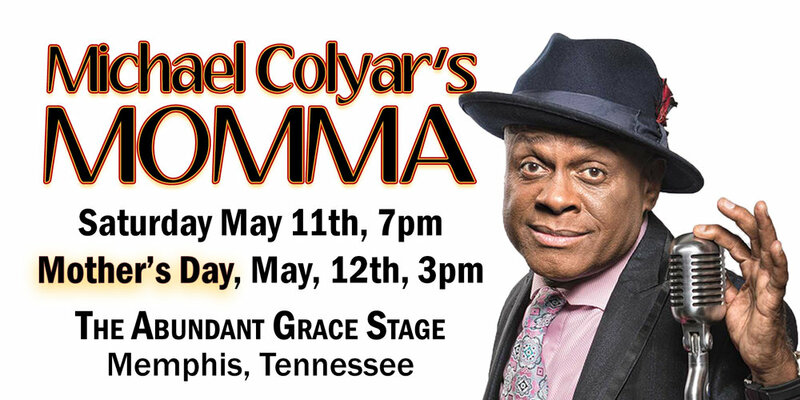 This dramatic one-man stage show chronicles the life of comedian Michael Colyar and highlights the importance of the love and support of his Mother as he traverses through a life filled with highs and lows. From his days of making people laugh on Venice Beach, to winning Star Search, to his ugly drug addiction and his triumphant return thanks to his Momma, God and the power of laughter. Michael’s life has taken him on a journey that he is now sharing with the world. This is NOT a comedy show, but a dramatic look at his life with a whole lotta comedy in the mix. His goal is to share his story…and to show how through determination and hard work you can come out on the other side and realize your dreams…especially if you keep God first.